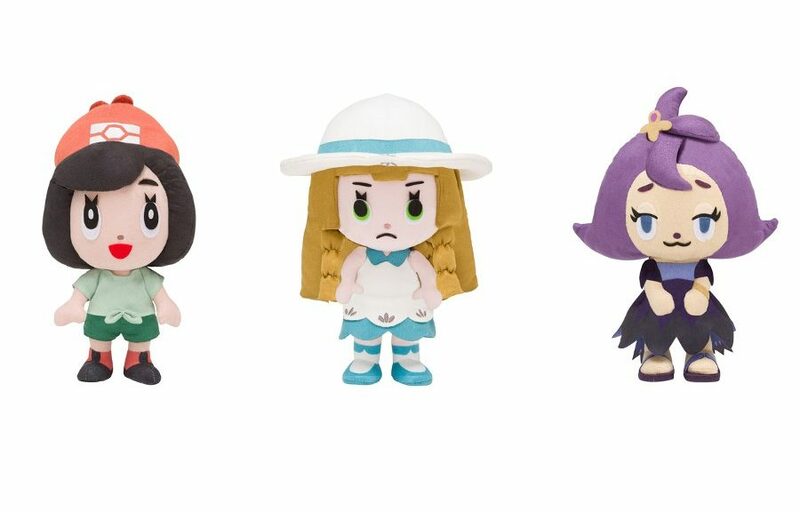 The Pokemon Company has revealed a set of Pokemon Time plush dolls of Pokemon Sun and Moon characters Moon, Lillie, and Acerola. These plush dolls will be available for pre-order exclusively at Pokemon Center Online from August 25, 2018. They end on September 30, 2018. Each plush doll costs 4104 yen (inclusive sales tax). Pre-orders ship in January 2019. 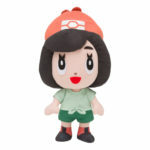 They are expected to be larger than standard size plush dolls as they’re around 28cm tall.